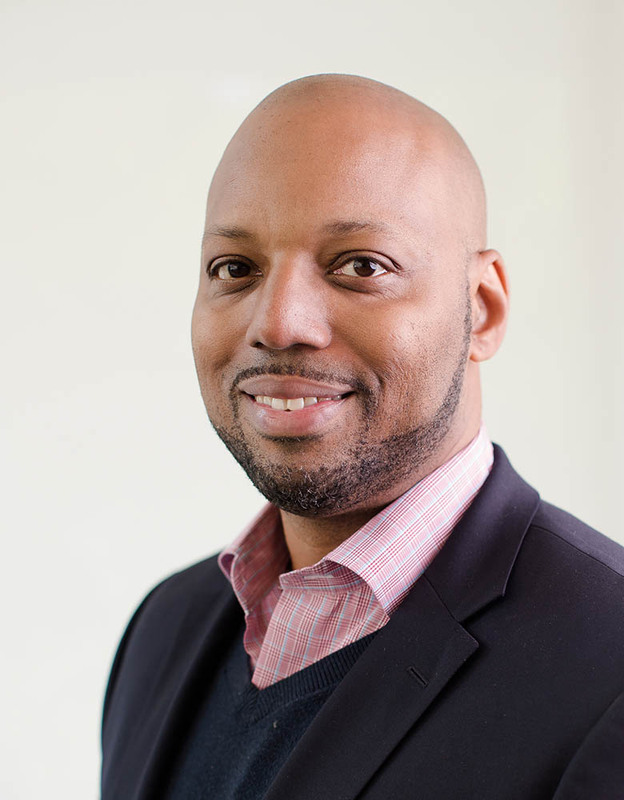 Kareem Cook is a founder and Managing Director at Towerview Capital Management (TCM), a private equity firm specializing in leveraged buyouts of middle-market companies focused on preventative medicine, healthier products, and healthier lifestyles. Having acquired Naturade, a leading nutraceutical company that sells vitamins and supplements, he has assumed the position of Chief Marketing Officer within the company. Prior to founding TCM, Kareem cofounded Healthy Body Products (HBP), a healthy beverage and snack distribution company based in Los Angeles. HBP was the first company to place vending machines serving exclusively healthy snacks and beverages in the Los Angeles Unified School District (LAUSD). HBP was instrumental in the banning of junk food in LAUSD and later in banning the sale of junk food in the state of California. Within two years of the company's founding, HBP was awarded the contract to supply all of the high schools and middle schools in Los Angeles, totaling over 130 schools. Kareem and his partner were invited by President Bill Clinton and Governor Mike Huckabee to present to the Alliance for a Healthier Generation in Arkansas on HBP's story and best practices. Kareem earned his BA from Duke University and his MBA from Duke University's Fuqua School of Business. In addition to having served on the Fuqua Minority Alumni Council, he is also Vice President of the Duke Club in Los Angeles and serves on the American Heart Association Health Equity Task Force.